RARE T206!!! 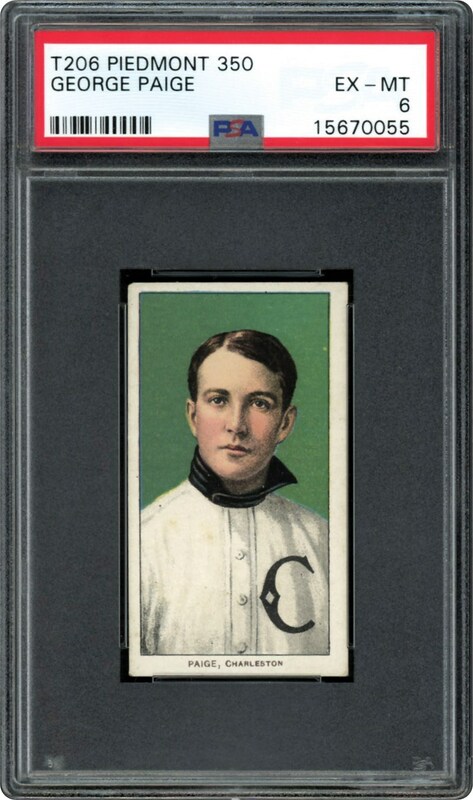 Not many of these out there in the PSA 6 holder. 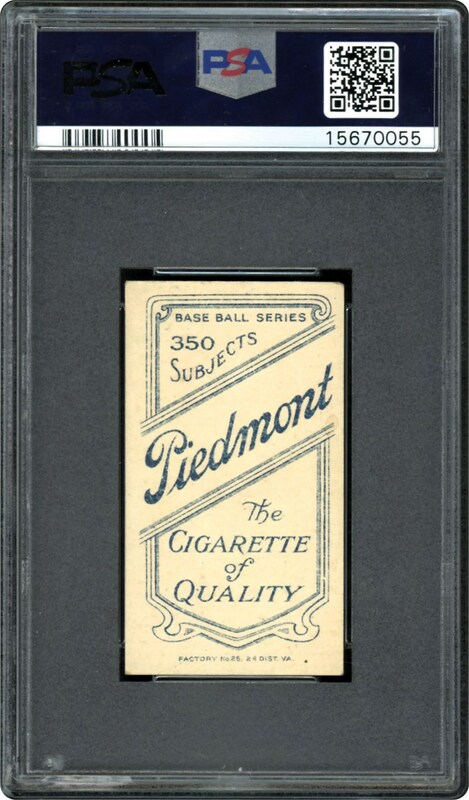 Southern Leaguer card with the Piedmont reverse.